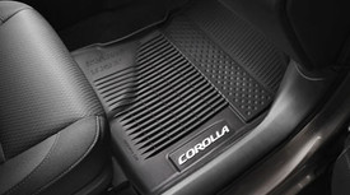 Conicelli Toyota of Conshokocken offers changing deals on floor mats and trunk liner gear to help organize your Toyota car, truck or SUV. These parts are always changing so don't miss out on a deal you see and order today. If a part is no longer in stock when you return we may not be able to accommodate a price match since these deals are limited based on our inventory. If you have questions, concerns or fitment issues then please reach out to a member of our friendly parts team to help guide you in the right direction. 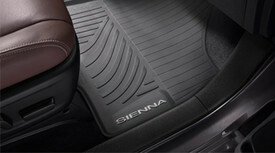 We know that getting the right OEM Toyota accessory the first time is always the best experience and at Conicelli of Conshokocken we are all about delivering an unbeatable customer service experience 24/7!